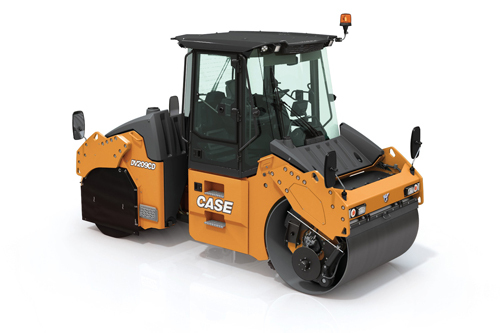 CASE Construction Equipment announces the 650M—the latest dozer in the M-Series lineup. 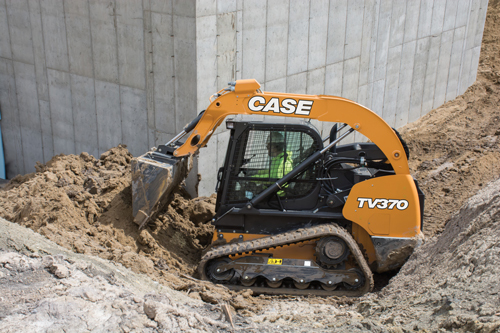 Replacing the popular 650L, the 74-horsepower dozer has been updated with all of the hallmarks of the CASE M-Series dozers, including a Tier 4 Final FPT engine with Diesel Oxidation Catalyst (DOC) technology. The new 650M also features an enhanced undercarriage with improved track frame, idler, sprockets, rollers and extended-life SALT HD tracks, as well as a reinforced mainframe. 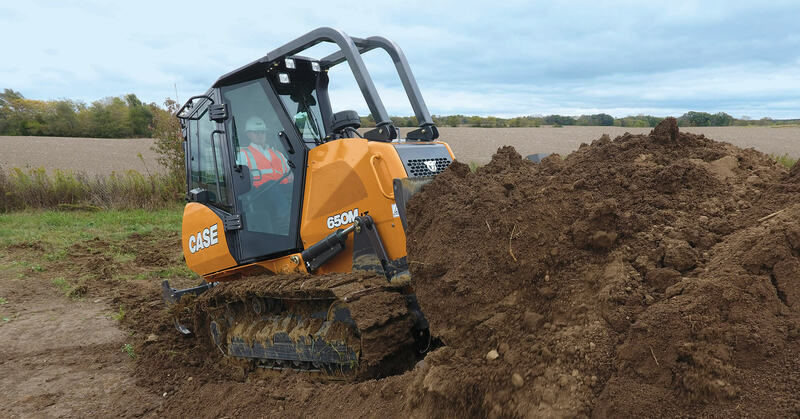 Like all M-Series dozers, the 650M comes standard with CASE ProCare for added uptime protection. CASE M-Series dozers also offer best-in-class drawbar pull, increased horsepower ratings, improved fuel efficiency, industry-leading visibility, customizable controls and pressurized isolation-mounted cabs for optimal comfort. 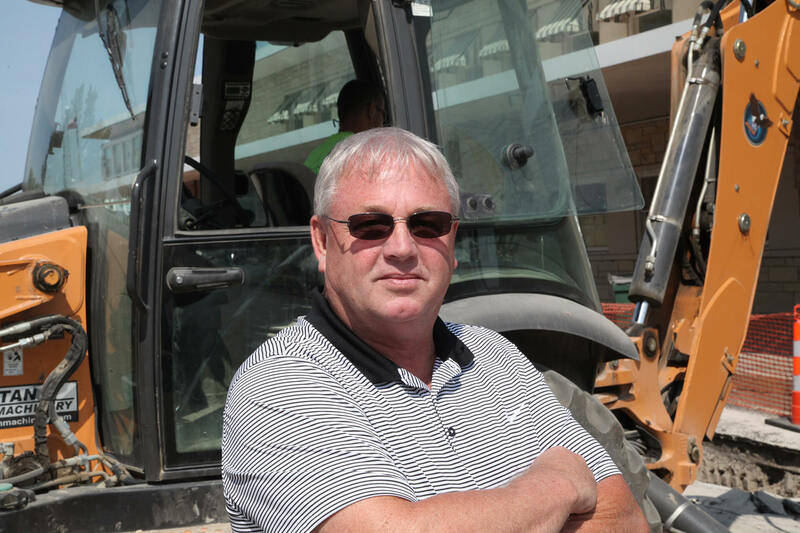 Jon Fye founded Fye Excavating in Sperry, Iowa in 1995 with only three employees. Incorporated in 1998, Fye Excavating Inc. now employs over 50 people. The company provides full-service excavation, site work, commercial, utility, and “plan and spec” work in Iowa, Illinois and Missouri—the majority of their work being within a 100-mile radius of the company’s headquarters. CASE Construction Equipment, RPM Machinery, Southeastern Equipment, Habitat for Humanity of Kent County and Team Rubicon teamed up for a heavy equipment operator training and socio-economic improvement project—named Operation Fearless Mary—in the Roosevelt Park neighborhood of Grand Rapids, Michigan. RPM Machinery and Southeastern Equipment donated the use of several skid steers and excavators, while Team Rubicon brought in 72 volunteers and 20 new members from across the U.S. for the operation. For Team Rubicon — an organization that unites the skills and experiences of military veterans with first responders to rapidly deploy emergency response teams for disaster relief — this kind of training/community service operation prepares their volunteers for operating heavy equipment during deployments, and helps to solidify the humanitarian and relationship-building skills that are crucial in disaster response scenarios. 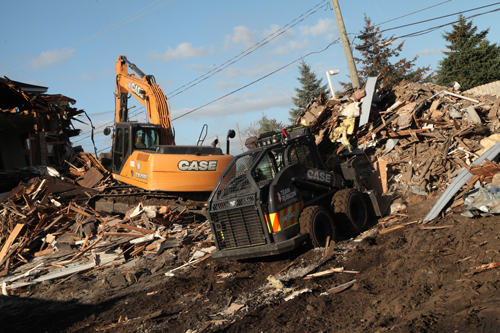 A key component is Team Rubicon’s partnership with CASE, which provides both training and heavy equipment through its dealer network. 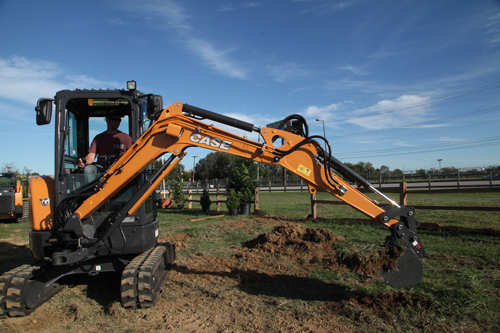 CASE Construction Equipment introduces the CX30C to its C Series line of mini excavators. With an operating weight of 6,020-pounds and a 24.8 horsepower Tier 4 Final engine, the CX30C boasts a bucket digging force of 4,520 pounds of force. Asphalt compaction practices vary from contractor-to-contractor and region-to-region — larger asphalt paving projects generally rely on some combination of double-drum vibratory and pneumatic tire rollers to complete the work. The double-drum vibratory compactor provides the brute force of compaction while the pneumatic tire roller provides varied weight through ballasting, and a kneading action that results in excellent density, fewer voids and a well-sealed finish. The continued adoption of combi rollers — a vibratory steel drum on the front and a sequence of pneumatic tires on the back — has provided another option for paving contractors that ultimately delivers the best attributes of each standalone design.